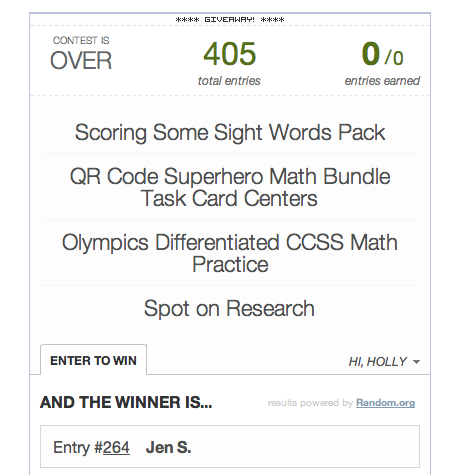 I hope you're enjoying the chance to win so many awesome prizes! 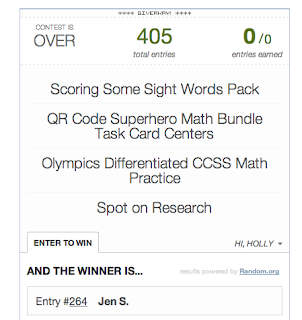 Congratulations to Jen S. for winning yesterday's prizes!! Well...Day 4 of our giveaway is NO DIFFERENT! 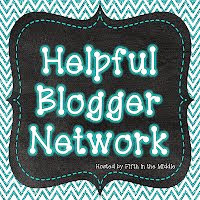 Creative products and bloggers coming your way! Be sure to follow all of these amazing teachers! 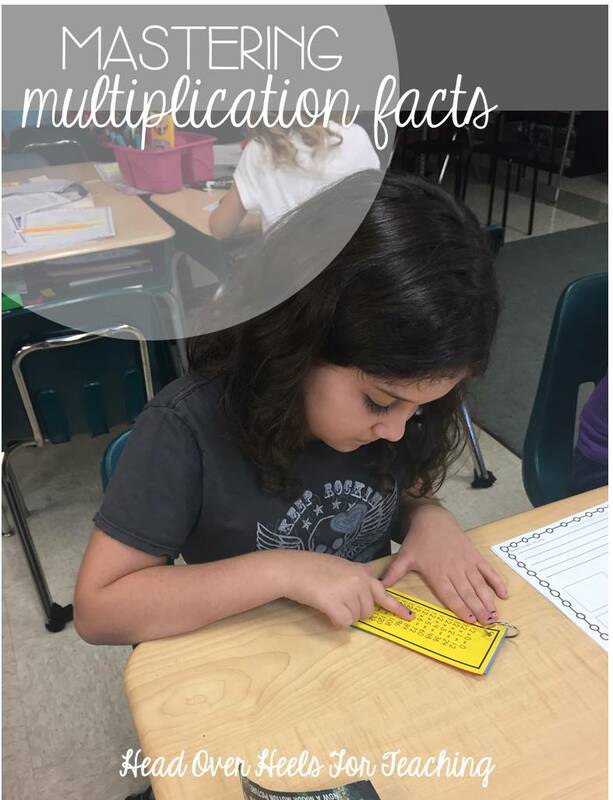 Alison from Rockin' and Lovin' Learnin' is donating her Valentine's Decimals-Multiplication Task Cards. 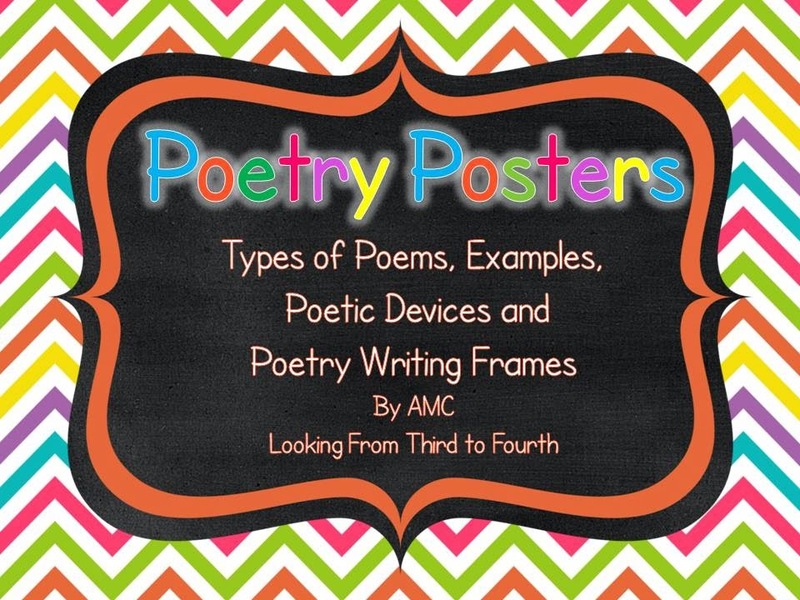 Students "LOVE" themed activities-perfect for February! AMC from Looking From Third to Fourth is donating her best seller Poetry Posters. 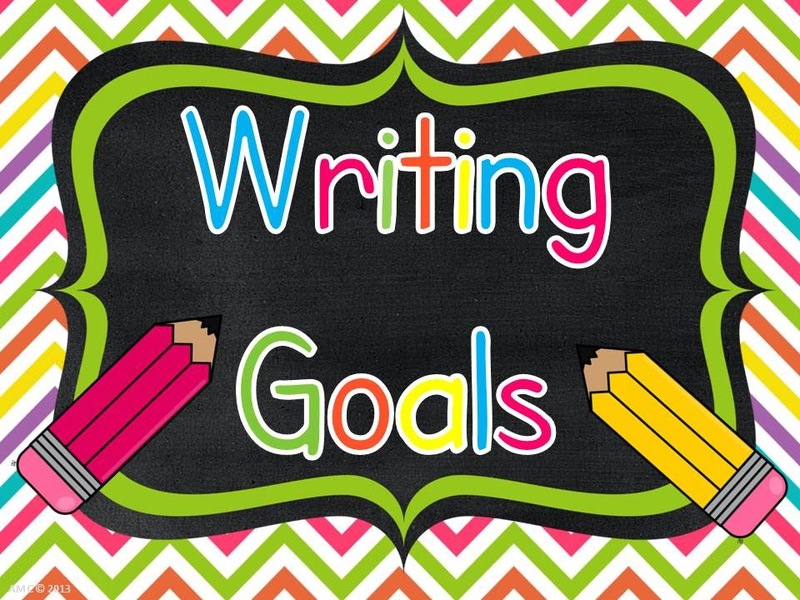 AND her Reading and Writing Goals Bundle. 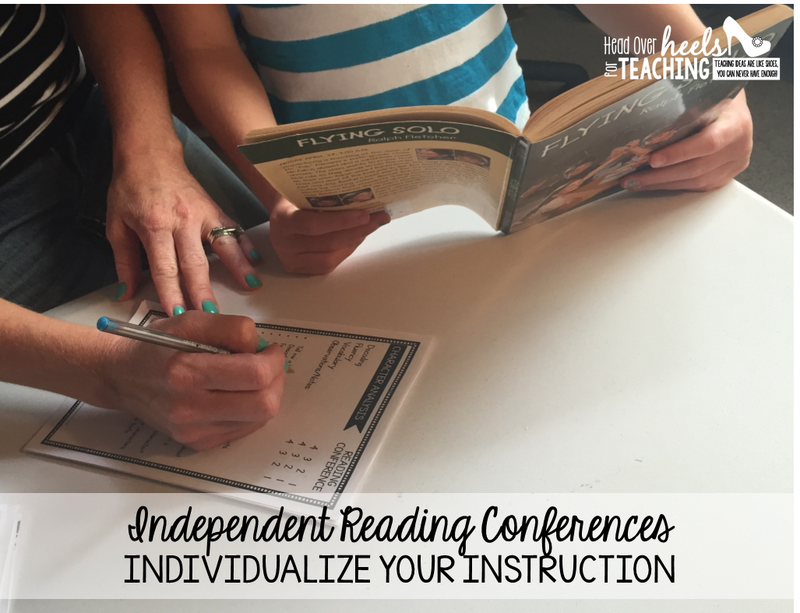 Both of these items are great visuals for your students! 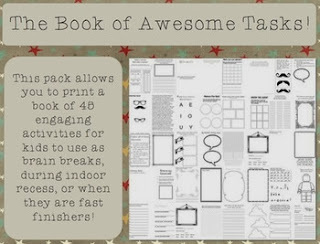 Nick from Sweet Rhyme - Pure Reason is donating his Book of Awesome Tasks-perfect for those early finishers! Don't forget to enter each day! New prizes will be awarded daily! 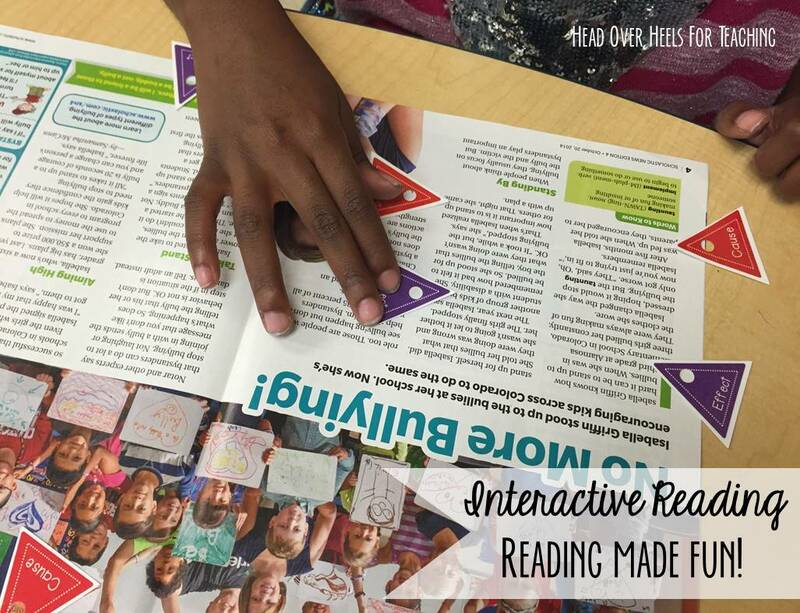 Now I'm linking up with cuties, Amanda & Stacia, for their Must Read Mentor Text Linky! Warning: this linky party is dangerous for the wallet, BUT the one I'm sharing with you is on 90% clearance at Cracker Barrel!!! (Hardcover book $1.69...what??!!) I found it last week when we went for breakfast. 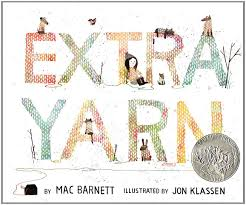 Extra Yarn is about a young girl, Annabelle, who discovers a box of yarn. This magical box never runs out of yarn. She knits sweaters for everyone in her town and then starts knitting sweaters for objects that wouldn't need sweaters like trees, houses, cars, etc. The archduke hears of her box of colorful yarn and offers her ten million dollars. Annabelle refuses to sell her box, so the archduke steals it, only to find it empty when he opens it. The box finds Annabelle again and is filled with the colorful yarn again. The beautiful illustrations are a powerful part of this storyline. In the beginning a dreary, black and white town is portrayed as the setting. There are so many possible themes/lessons for this little picture book! "One person can make a difference"-Annabelle's generosity and determination changes her community. "Good vs. Evil"-The yarn only appears for the "good" character (Annabelle) and not for the "bad" character (archduke). Possible discussion topics: Was Annabelle just staying true to herself (integrity)? Would most people turn down that kind of money? Maybe she was content with her life and didn't need the money. If her family needed the money, would her decision have been different? Can money buy happiness? Of course I would love to have this book!!!! What!?! $1.69!! What a great find! 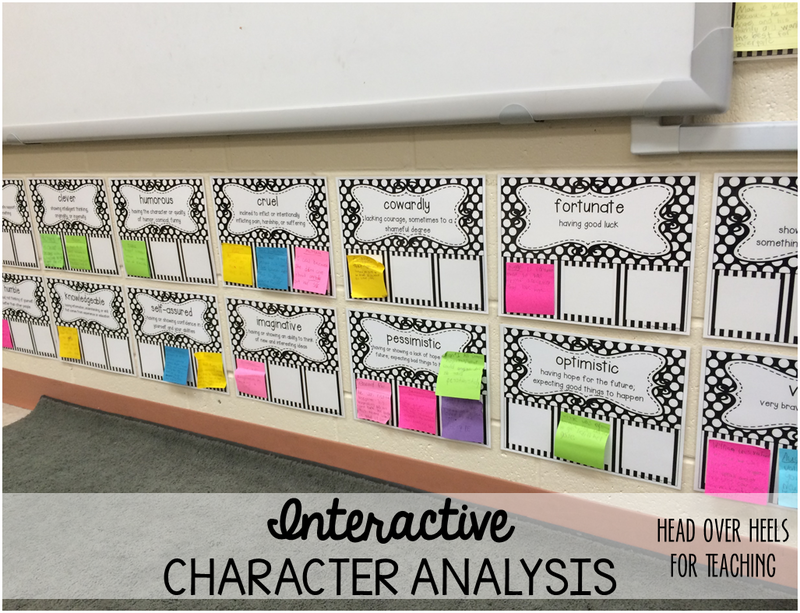 Love that it is a great text for theme! 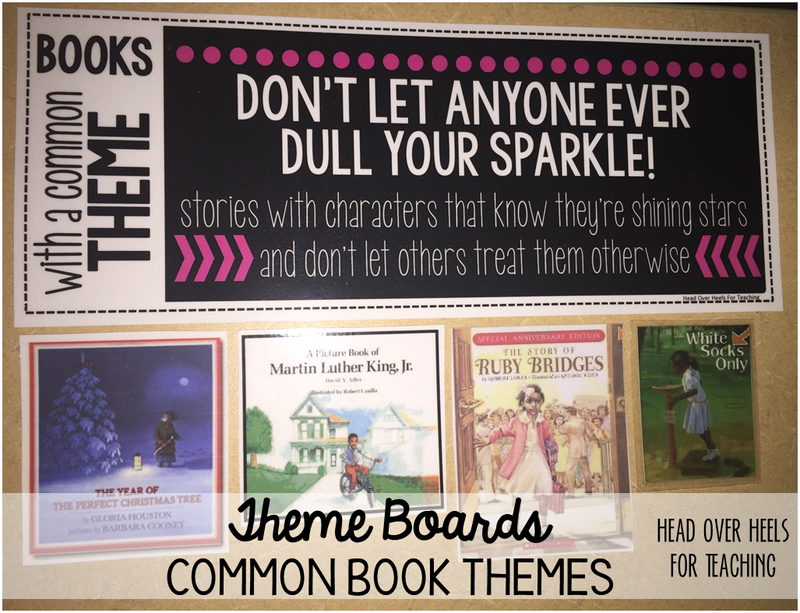 This book sounds great, especially for theme! I love a bargain and a reason to go to Cracker Barrel! Thank you! THEME???? That's what we are studying in all three of my classes!!!!! Too bad there's no Cracker Barrel near me... so, off I go to Amazon again! 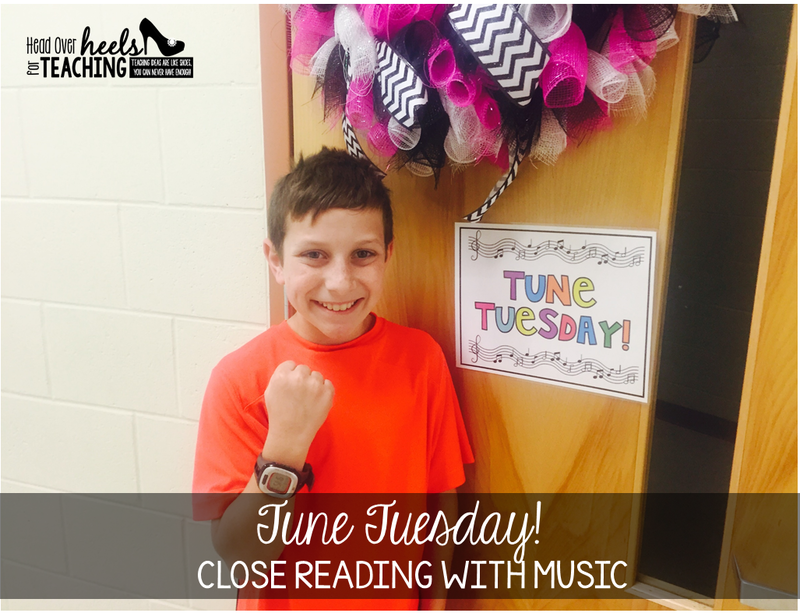 This is the third book this week from this linky! LOL! This would be a great book for identifying the theme/moral…plus I like how you listed several. 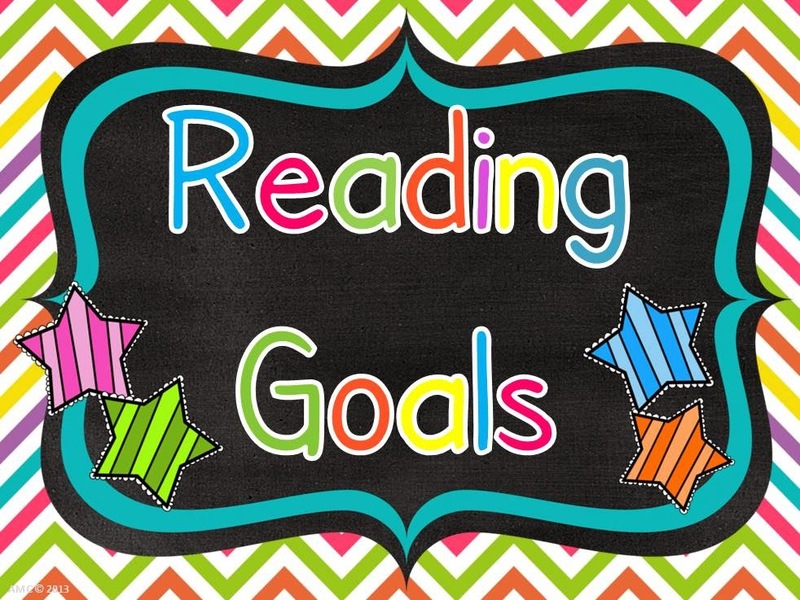 My students would say "don't be greedy" because that's what they've gotten from other books, but it's good for them to look at it from the other side as well (what SHOULD you do). I love the themes from this book...too bad I'm an Orange County teacher! :) That's ok - Amazon wish list, here I come! Wow! What a powerful and adorable book! I wonder if all of the Cracker Barrels have them? Hm. I may have to make the treck to one to find out! That's a steal!! Yay! 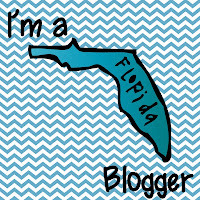 I'm a Volusia County Teacher! I would love this book to use with my 3rd-4th graders to practice identifying the Theme/Moral! This Volusia County teacher wants a copy!!!! :) :) :) You know I'll read it to both my kiddos and my class! THANK YOU, THANK YOU, THANK YOU for including me in the party! I feel like a princess today! I might need to take a trip up to Destin to go to the Cracker Barrel...or wait until I go to Biloxi in a few weeks. Surely there is a Cracker Barrel on the way! Lol! LOVE you! I keep reading all about your 1000 follower accomplishment and finally made it over to help celebrate and also to start following!! CONGRATS!! I just started my blog 3 weeks ago and I can only imagine how wonderful you must feel! 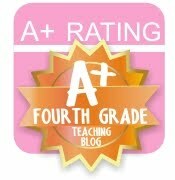 The mentor text you shared looks awesome. I really should go try to find a Cracker Barrel, but it's just sounds so much easier to order it while I sit here on my couch (especially when it's -20 outside)...hehe! I would love a copy of this book! 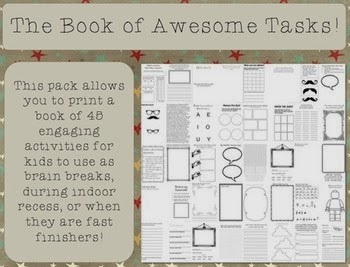 My mind is spinning with activities and writing assignments I could incorporate into it for all content areas! Love books that fit well for that! I also have a question. Today is the latest day I've read your blog (7:34am) and every time I try to enter your giveaways, it tells me it's already over! Am I missing the time it switches for the next day? I've tried on my tablet and my laptop, but I can't figure out what I'm doing wrong?!?!? Help!!!! !